I love Giveaway Day, it is so exciting! Thanks for taking the time to stop by my blog. Before we get to the giveaway I wanted to give a little intro for anyone who may be visiting for the first time. My name is Erica and I live in San Diego with my husband and 2 kids. Over the past few years I have really fallen in love with quilting (and fabric) and I love documenting my projects on my blog. Here are a few of the things that I have made since the last giveaway day. If you want to see more of my projects you can view past finished projects 2014, 2013, 2012, and my tips and tutorials here. Let's get back to why you are really here. This time I have decided to giveaway 2 different prizes. One is a fat eighth bundle of Lotus Pond. I haven't received the bundle I ordered yet so this photo is from the Cloud 9 website. And the second is 4 fat quarters of Meadow. I am finishing up a quilt right now using this line and it is just so lovely that I knew I wanted to buy some more to share as a giveaway. 1. For your first entry leave me a comment letting me know which of the prizes you would rather win. 2. For a second entry, become a follower through Bloglovin, by email, or some other way and leave me a comment letting me know how you are following. Current followers can of just course leave me a comment letting me know. This giveaway is open to everyone and will remain open until Friday May 16th at 5pm PST. I will choose the winners using random.org. Thanks for stopping by, I am looking forward to checking out the other giveaways! Before you spend time commenting on blogs for giveaway, PLEASE double check to make sure you aren't a no-reply blogger. If you are a no-reply blogger there is a chance that you could win but there would not be a way to contact you. Adrienne has put together a great, easy to follow tutorial here. I think I'd like to win the Lotus Pond bundle. It looks so bright and cheerful! following you already on bloglovin - would love the meadow! Oh I've been admiring Lotus Pond lately, that would be my choice! Oh Lotus Pond looks so fresh and fun! Would love to make something with it! Smiel! I am a follower through bloglovin' already. 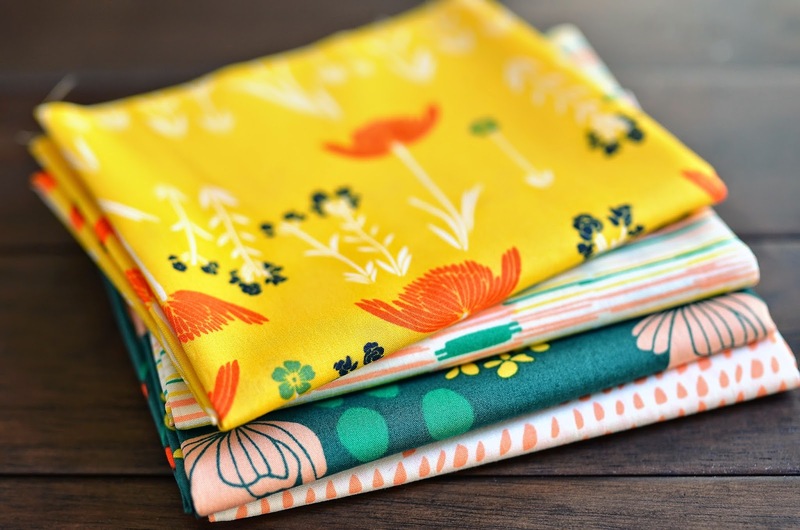 Both your fabric choices are wonderful, but I love the variety in the Lotus Pond bundle! BTW Your triangle quilt in pinks and yellows is one of my favourites too! And I'm a follower on my blogger dashboard! I've been a follower for a while via Bloglovin. On the recommendation of one of my readers, I would opt for Meadow, although both bundles look great. Thanks for the chance to win. Well... If take either ;) but I especially love lotus pond. Thanks for the giveaway! Lotus Pond looks awesome. Thanks! I also follow you with Blogloving. Thanks! I love the Lotus Pond bundle. Great color and patterns! I like the meadow better but adore both bundles! I love them both and would be thrilled to win either set of fabric. I already follow you on Bloglovin! Gosh, both great prises, so maybe the lotus pond?! I of course meant prizes. I love the Meadow prints! I love the fat eighth bundle. Those snails are the best. I'd probably choose the Lotus Pond bundle. I love those snails. I follow you via Bloglovin. I would choose the Lotus Pond bundle. Thanks! Oh Lotus Pond for sure - I love greens :) Happy giveaway day! wow, i love both bundles! i think i'd choose the meadow. thanks for the giveaway! i follow you in bloglovin'! Both are gorgeous. Lotus pond seems to be pulling me though. I would love to win the Meadow FQs, so lovely! Thanks for the chance! I am having a problem choosing. You choose for me. I LOVE the San Diego area. You are so fortunate to live there. Thanks for the great giveaway. I am a new follower! Thanks again for the giveaway. I would love to get some of the Meadow fabric. Your feed come to me via. Feedly. I am following your blog and like the Lotus collections. Thanks for the chance for some great goods. This is hard to choose! I think I'd pick the Lotus bundle. And I follow you on Bloglovin' already! Thanks for the chance to win the lotus bundle, I love the colours! Ohh, both bundle are lovely, but I would like the first one, so cheerful and bright. Thanks for a great giveaway. I love the Leah Duncan Fabric! Everything she designs is beautiful! Ooh I've admired Rae's prints but I've never heard of Meadow before. It's lovely! I like either! This is such a hard choice as I am coveting both of these lines currently. I think I'd have to choose Meadow though. Thanks for the awesome giveaway! I love the lotus pond fabric. The Meadow collection is beautiful! Both are great prizes, but I think I really like the Lotus Pond better. Thanks for the giveaway!! I agree with other comments that this is a difficult choice. 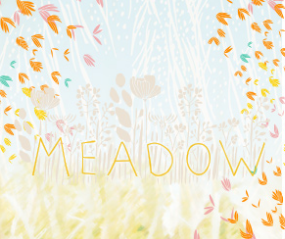 I would pick the meadow FQs since I have been eyeing up those prints for longer. Awesome giveaway!! such a hard choice, but I will go with lotus pond. I'd be thrilled with either but would LOVE the lotus pond bundle! I would be tickled pink to win the Lotus Pond bundle, but would be happy with either one. I'd love the fat eighths bundle. I would choose the lotus pond bundle if I win. Thanks for the chance! I love the Lotus Pond but would love either bundle!!!! I would love the Lotus Pond bundle. The Lotus pond looks so crisp and clear! I am already a bloglovin follower! I love the meadow prints! 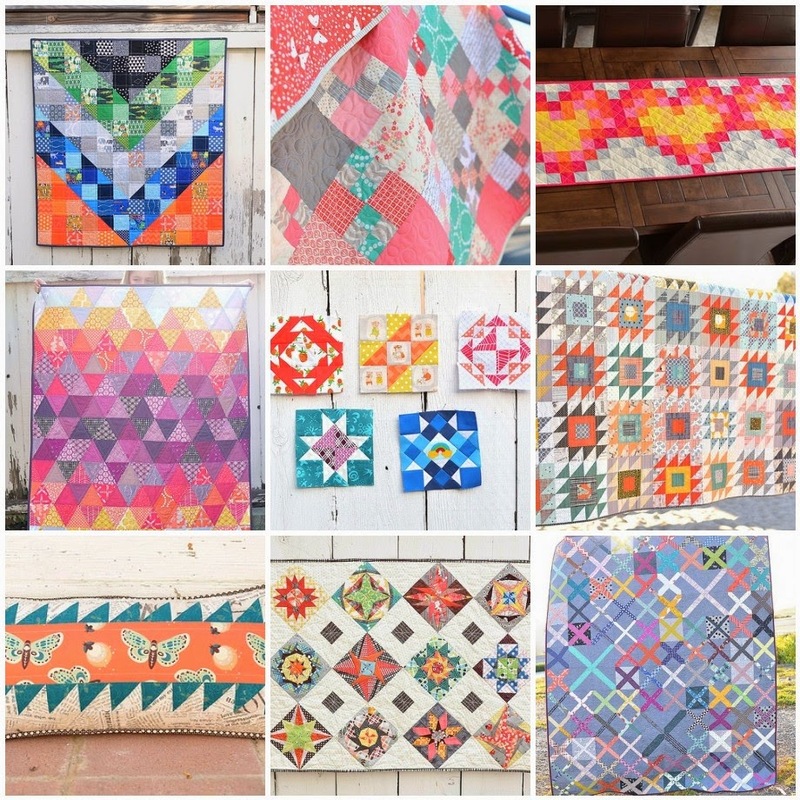 I've admired your work since you were featured by sew mama sews earlier this year- you make beautiful quilts! Lotus pond is gorgeous. Love the saturated colors. you have had a busy year, gorgeous quilts! I love both those lines so I'd be pleased as punch with either, honestly! Your blog looks so fun with your beautiful creations. So glad to now be following via Bloglovin! Lotus Pond is fabulous! But either one would be great for my next quilt! Oh they are both beautiful! I think I'd choose Lotus Pond. I've written a mistake in my e-mailaddress, this is the right one: liesbet_rombaut@hotmail.com I would like to win the first bundle. 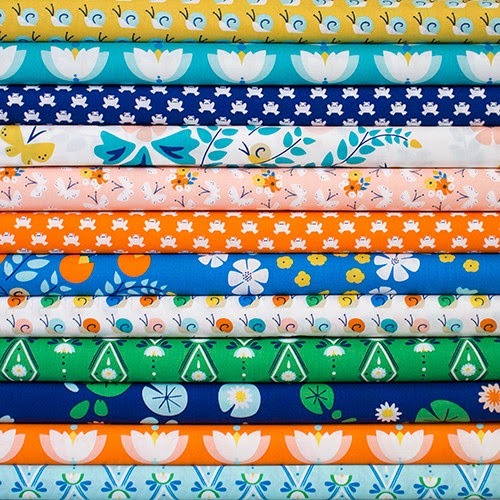 Even though I really like Lotus Pond, I think I'd pick Meadow because it perfectly matches a quilt I'm planning. Thanks! 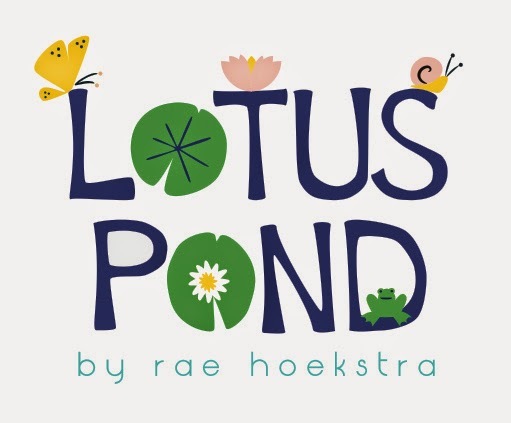 I'd love to win the Lotus Pond bundle! I am so in love with the meadow fabric line, so that's my choice (although those Lotus Pond snails are pretty darn cute, aren't they?). Thanks for the chance to win such a great giveaway! Lotus Pond gets my vote. Love those snails! Thanks for the chance! They're both so great, but I'd go with Meadow. This is my first time on your site, but I'm definitely a new fan. I would pick the Lotus Pond. Thanks for your tutorials. Thanks for the giveaway. I'm a happy new Bloglovin' follower! They're both lovely, but my first choice would be Lotus Pond. Thanks for the chance to win! My first choice would be Meadow!!! I love it! I'm an old Bloglovin follower! I'd pick Lotus Pond, it's a gorgeous bundle. Thanks for the chance! I'm a new follower on Blogger/GFC. I'd love to win the fat quarters of Meadow. They're really lovely. Thanks for the chance to win. The Lotus Pond looks so fun. Both are pretty but I especially love lotus pond! I am a long time follower, on GFC and Bloglovin. I love the Lotus Pond...so happy! I have a project in mind using a fat eighth bundle -- so I'd love to win the Lotus bundle! Oh... the meadow please! Thank you!! Love the bright and cheerful colors! I want it all!! I think I would pick Lotus Pond as it would be wonderful for a baby quilt that I have to start in a few months time. Either would be wonderful! But I'd have to go with Meadow...so gorgeous! thanks for the chance! Love them both, but the lotus pond is just beautiful! I love Meadow and Lotus Pond. If I had to choose, I would choose Meadow. Thanks for the chance to win! I love the Lotus Pond! Thanks for the Giveaway! I'd take either one, but if I had to choose, I'd pick Lotus Pond first. Thanks for the chance! I am so in love with Lotus Pond right now. Squeeeee! I love both lines, but Meadow would be my first choice. Thank you for the chance to win. Matsche.christine@yahoo.com. I just signed up to follow you on bloglovin. I would love Lotus Pond! I spotted Meadow yesterday for the first time and fell in love - that would be my first choice- thank you for the chance! Lovely fabrics. I would choose Meadow. Thanks for the giveaway! They are both lovely bundles but lotus pond is my favourite. I am always looking for orange prints for my projects so I would choose Lotus Pond. I like the pillow you made this year with that strong horizontal line. I may have to try that myself. While they are both so pretty I think I'd prefer the Lotus Pond. I think I would go for Meadow. Thanks for this chance! i love meadow cant wait to see your quilt! I'd love either, but prefer lotus pond. Thanks! I follow you with blglovin. Thanks! Thanks for the chance to win. I'd love a chance at Lotus Pond but I'd take either! Both cute sets of fabric, but I think I'd choose Lotus Pond. SO much fun!! either would be fabulous! thanks for the chance to win! Hi. I'm also Erika from SD :) What part do you live in? - The prize, I'd be interested in lotus pond, but really like them both. Both are wonderful, but if I had to choose it would be the first bundle..I love the blues in the bundle. I like the Meadow fat quarters. Very summery! I would love to win the fat quarters. Thanks for the opportunity to win. Great giveaway. I'd like the Lotus Pond. I would love to win Lotus Pond. It's a tough decision, but I would probably choose Lotus Pond. Thank you for being part of giveaway day!